Olive Oil Eardrops provide a gentle and natural method of removing ear wax and preventing irritation in the ear canal from wax build up. 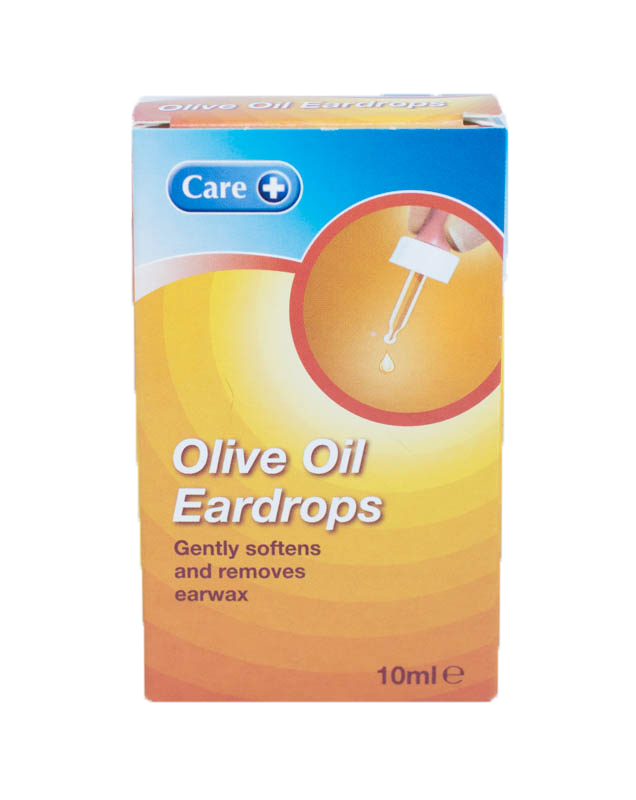 Olive Oil Eardrops loosen the ear wax build up making them ideal for ear wax cleaning, rather than cotton buds which push the wax further into the ear. Cotton buds can cause impaction of the wax and temporary hearing loss. 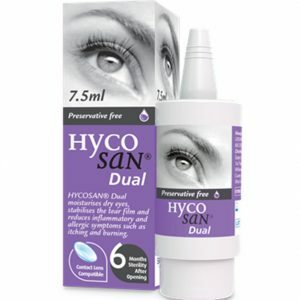 The dropper that is supplied with the bottle, allows easy drop application of olive oil into the ear, making ear wax removal safe for adults, children & babies.